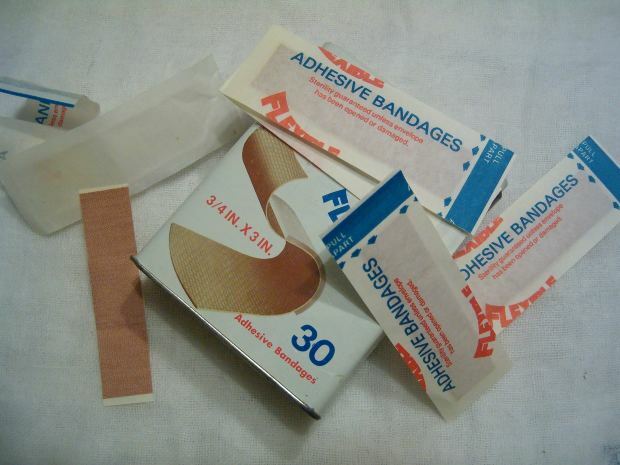 Bandages went unused this week at a community blood-drive effort. A blood drive was held Wednesday at The Community Center in downtown Bass Lake. The good news? Not a single person had to be turned away for failure to meet donation requirements, chief nurse Tara Jarton said. At the conclusion of the event, Jarton remained optimistic, despite the disappointing turnout. Jarton said scheduled drives will continue as planned. Several residents interviewed for this story said they had intended to donate, but circumstances prevented it. One example: Jan Swammerdam, a 34-year-old homemaker and mother of none. In a related activity, organizers have planned a cookie, juice and sticker giveaway, set for 5-7 p.m. today at the community center. There is no admission charge, but suggested donation is a pint of blood.